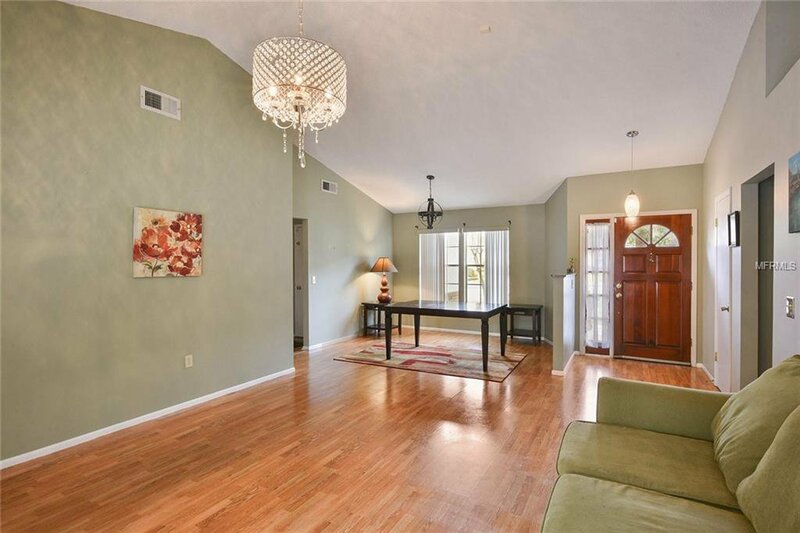 This beautiful home awaits you! 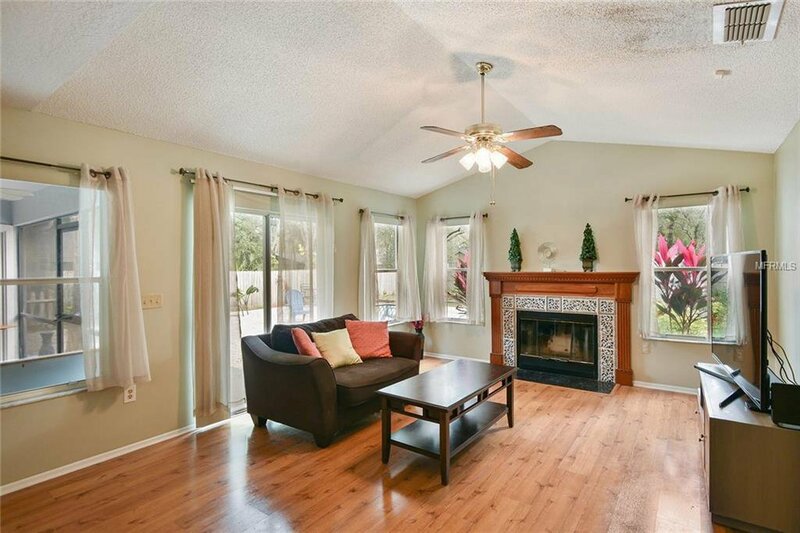 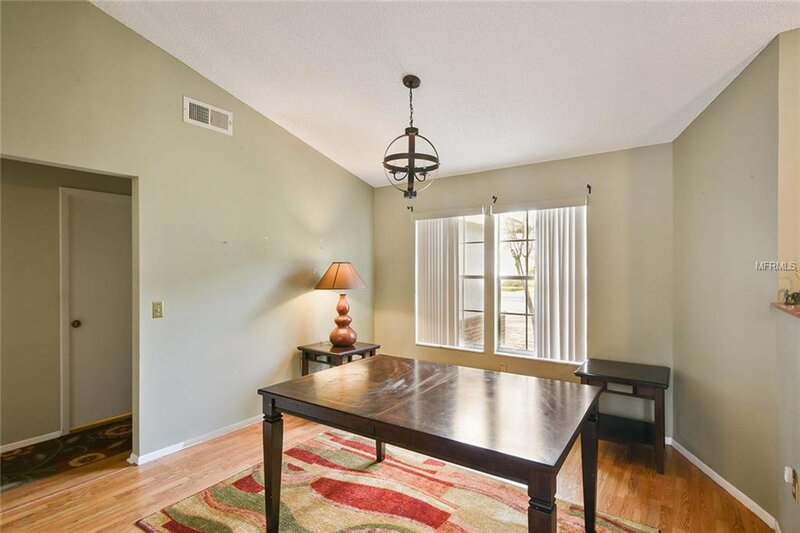 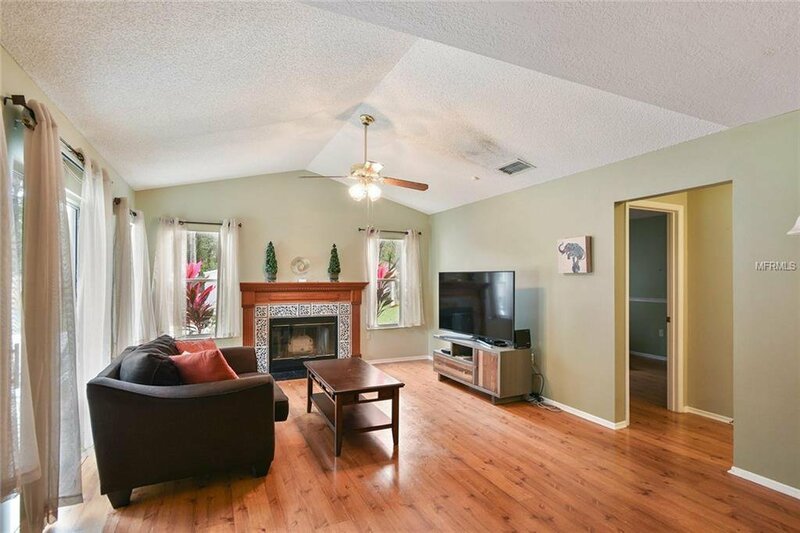 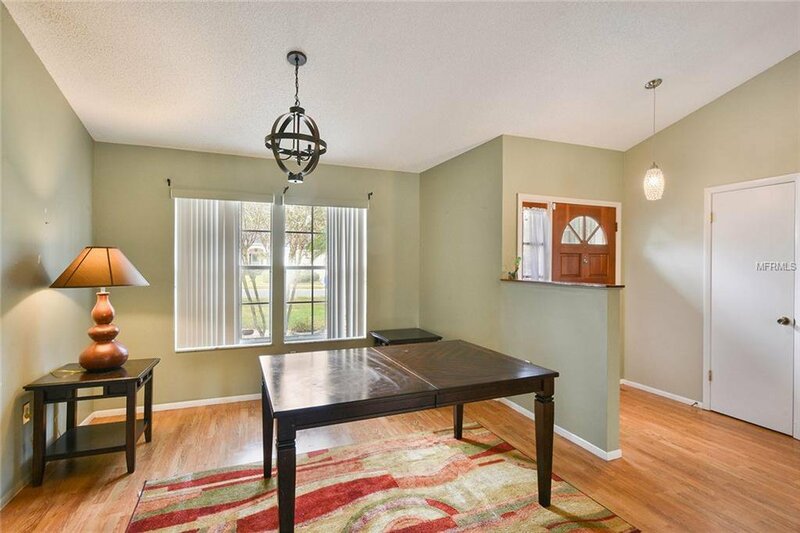 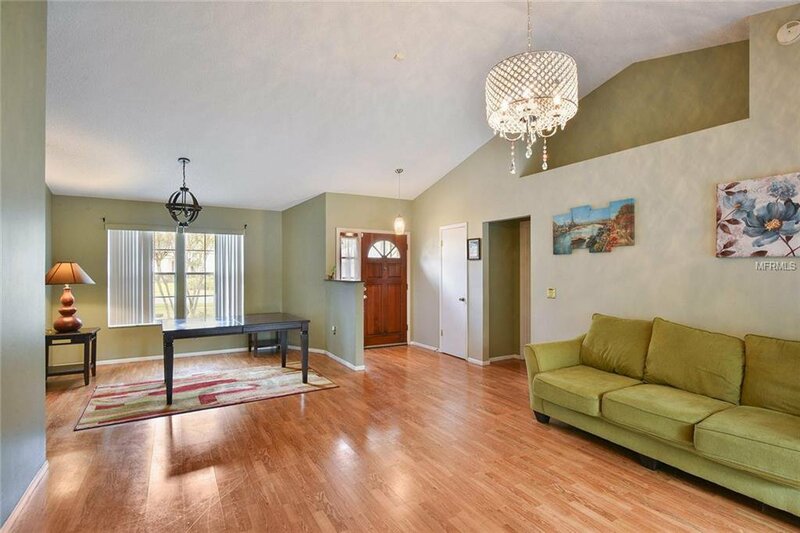 As you enter the home you have a spacious Great Room/Dining Room featuring a fireplace in the Family Room. 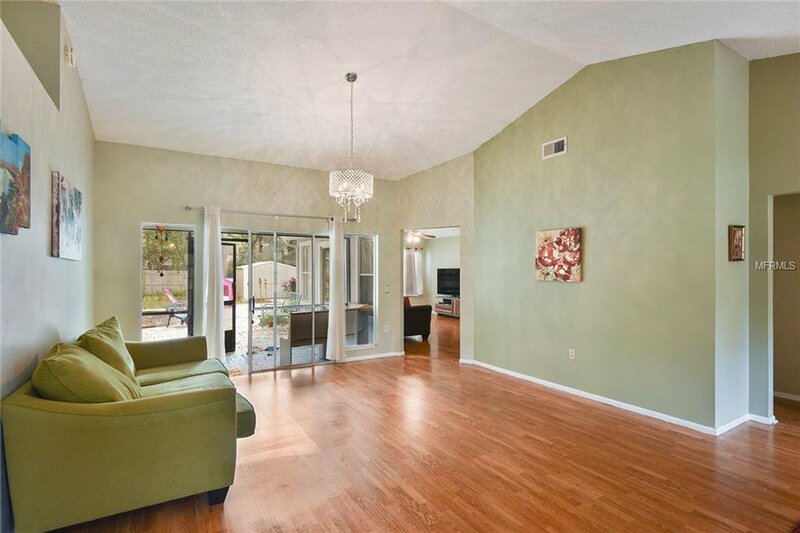 Living areas have vaulted ceilings giving the living area a bright, open airy feel. 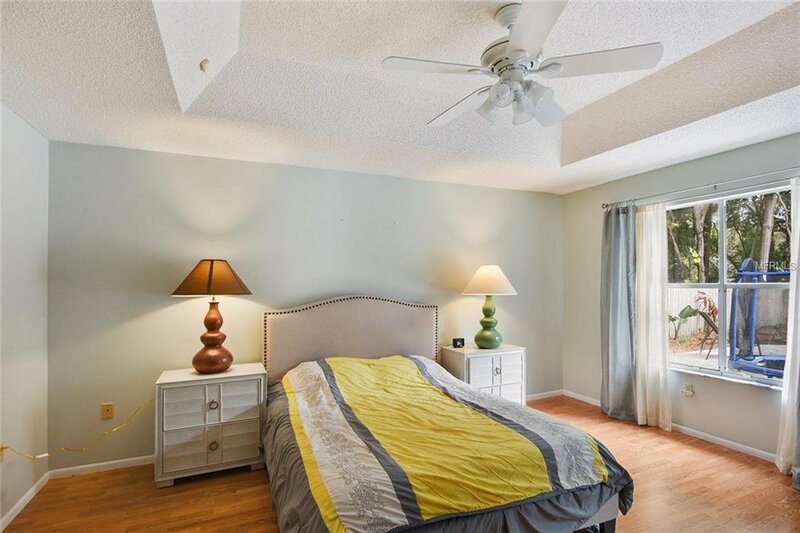 Split bedroom plan features master bedroom with large master bath, dual sinks, garden tub, and separate shower. 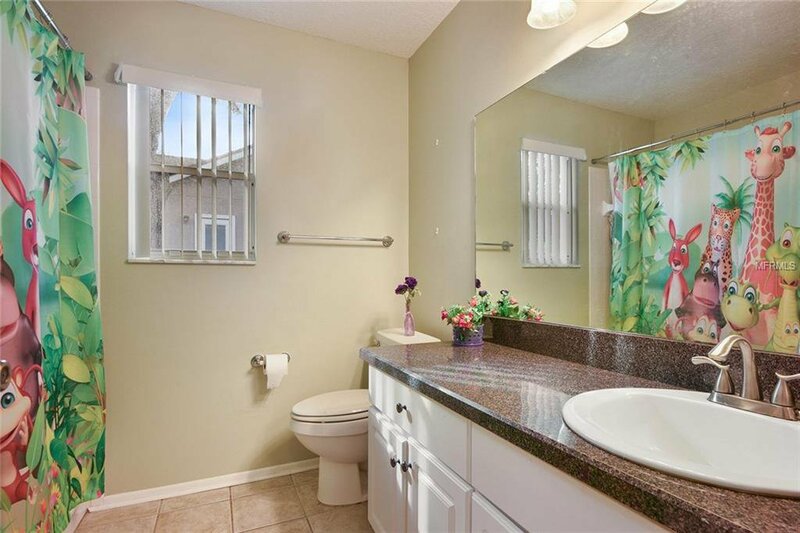 On the other side of the home there are 2 bedrooms together with a guest bath. 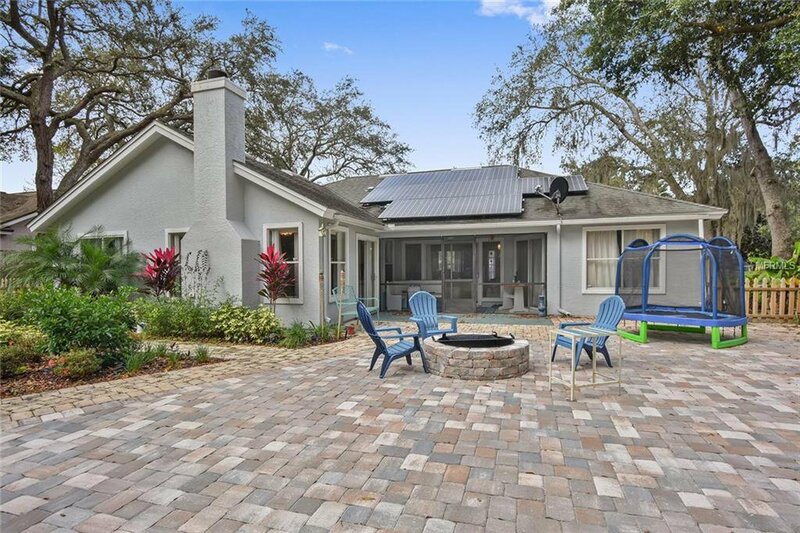 Screened/Covered Lanai area is perfect for entertaining. 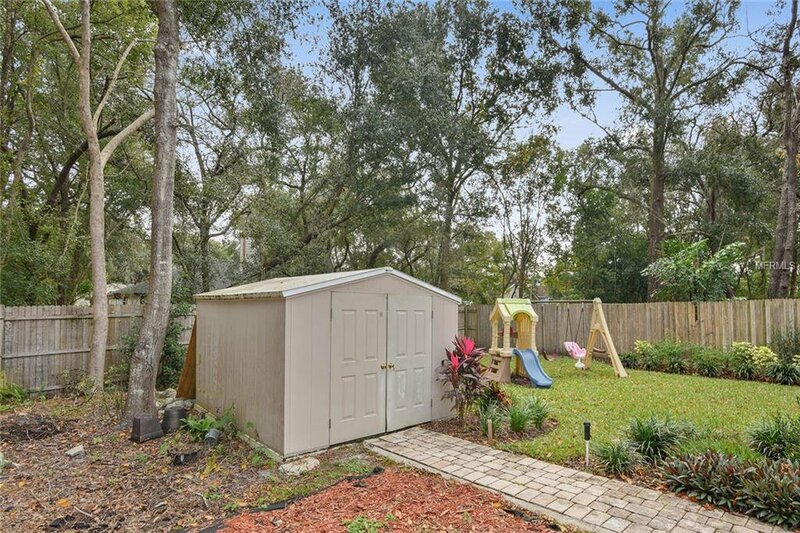 Extra large lot with professional landscaping gives you the feeling of privacy with brick pavers creating a walkway around whole house. 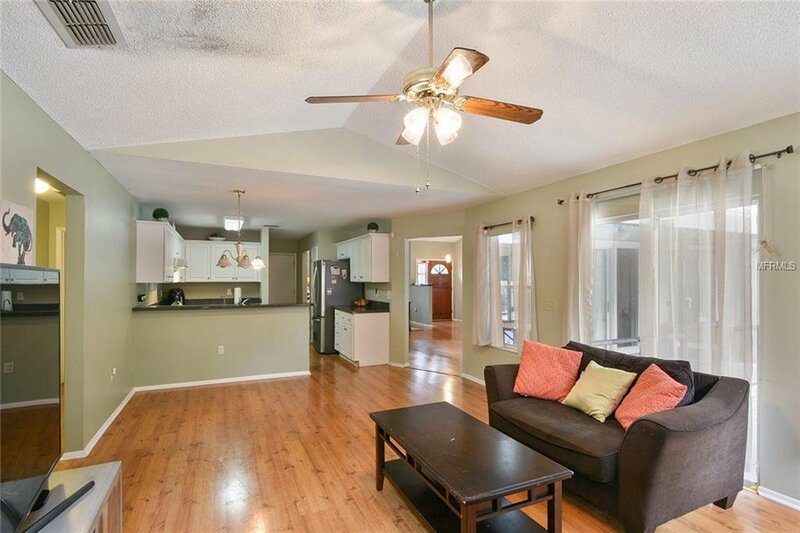 A/C, roof, solar panels, water heater, interior & exterior painting are newer in recent years with laminate flooring throughout the home. 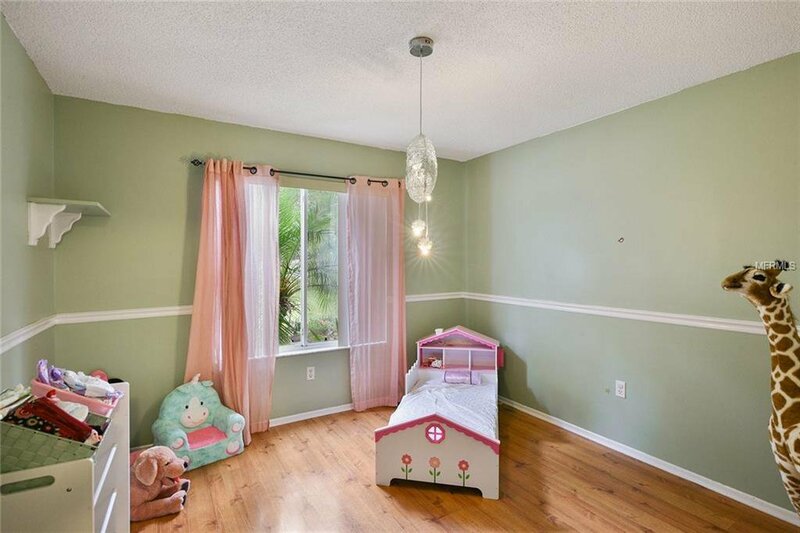 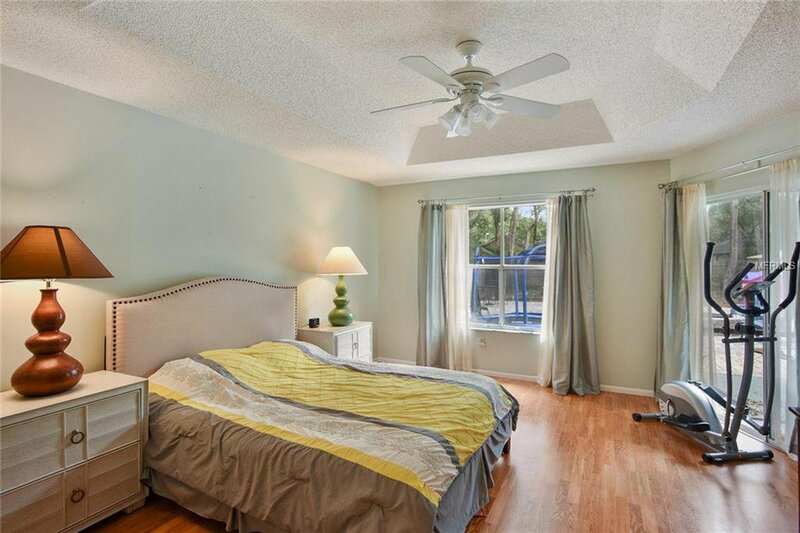 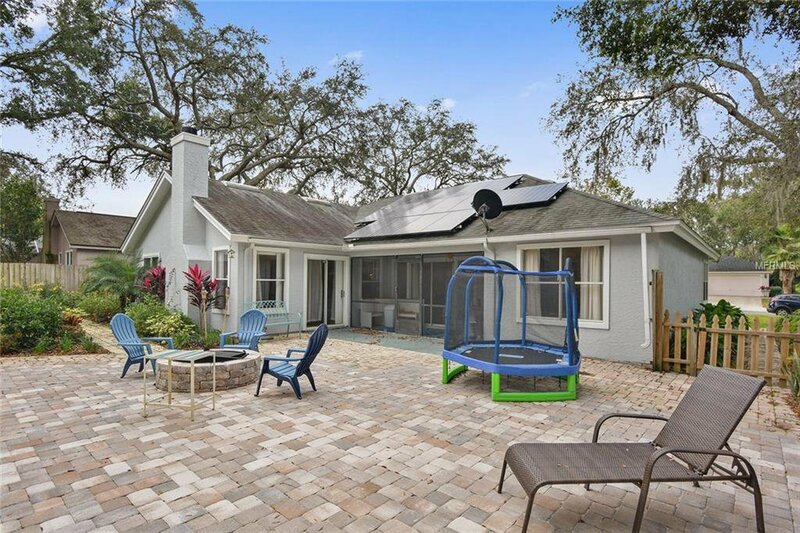 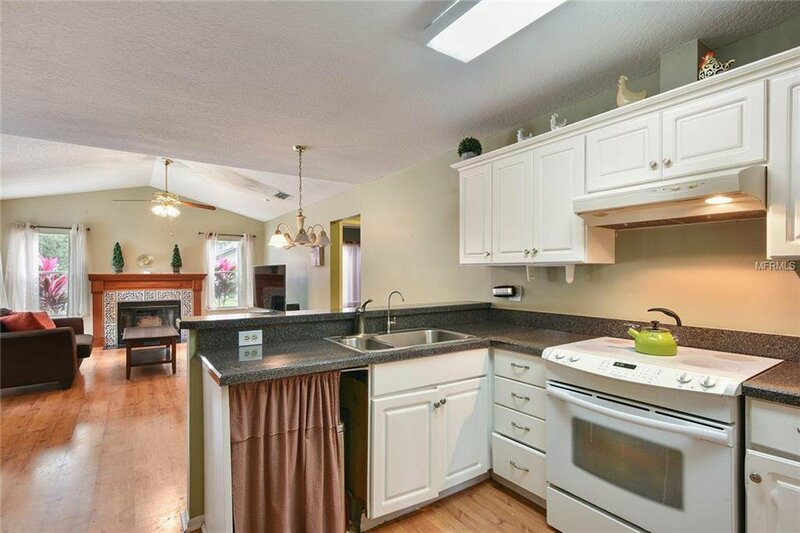 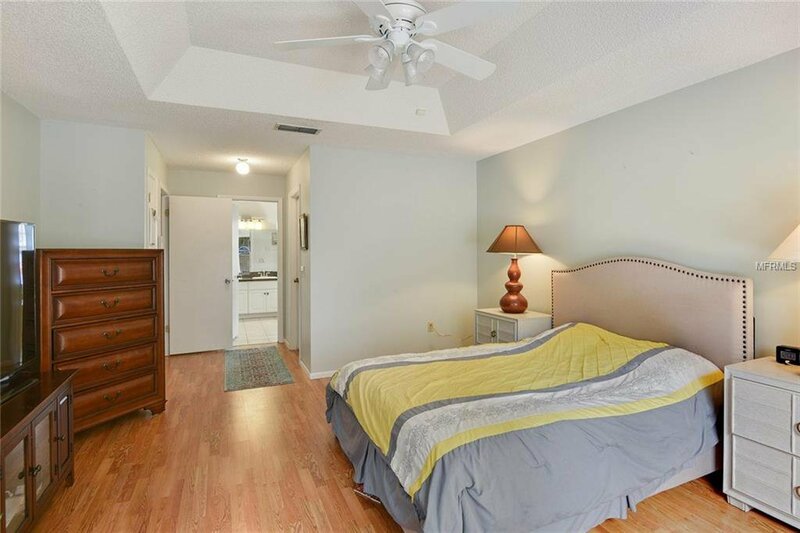 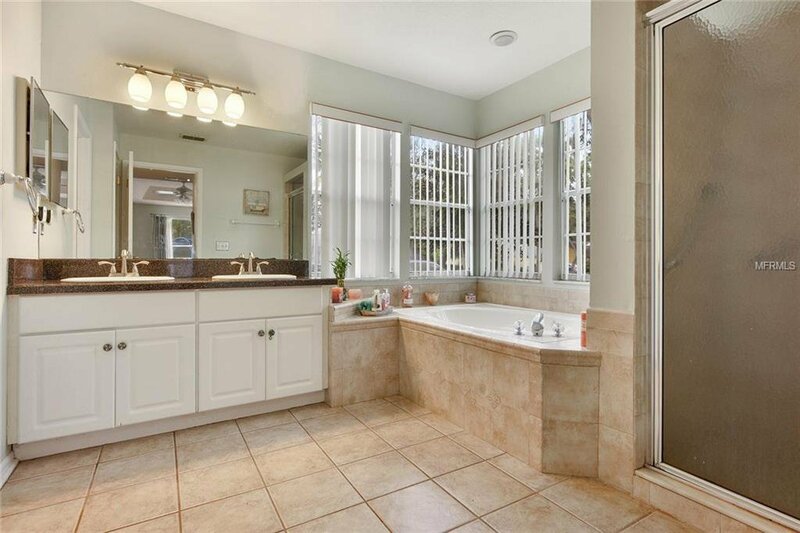 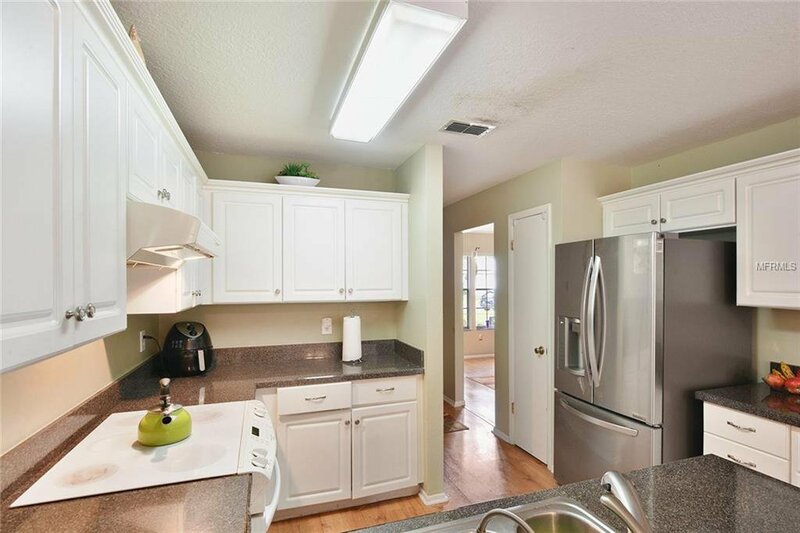 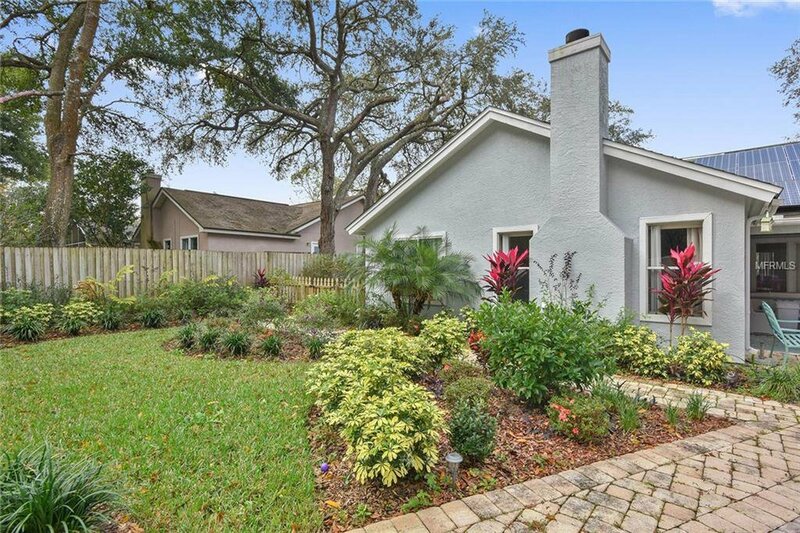 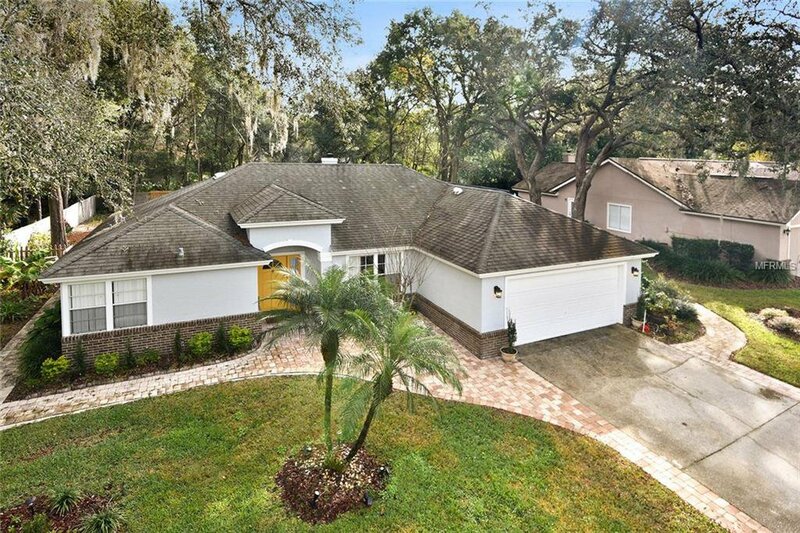 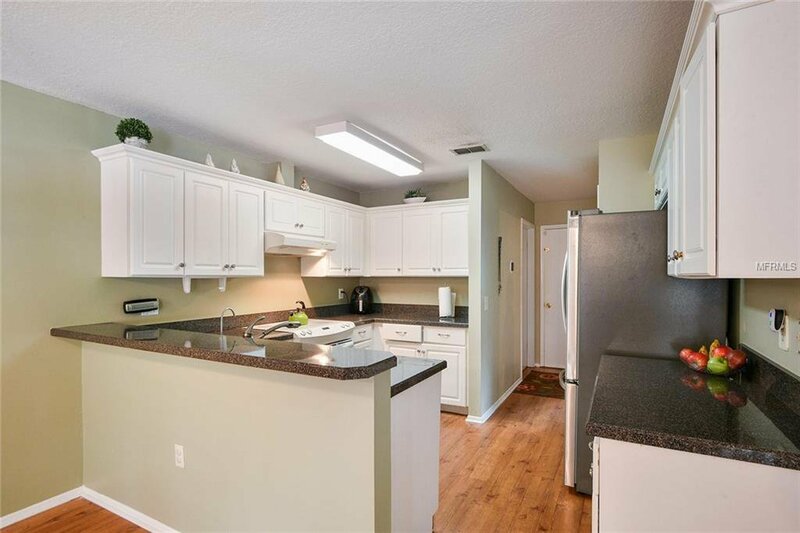 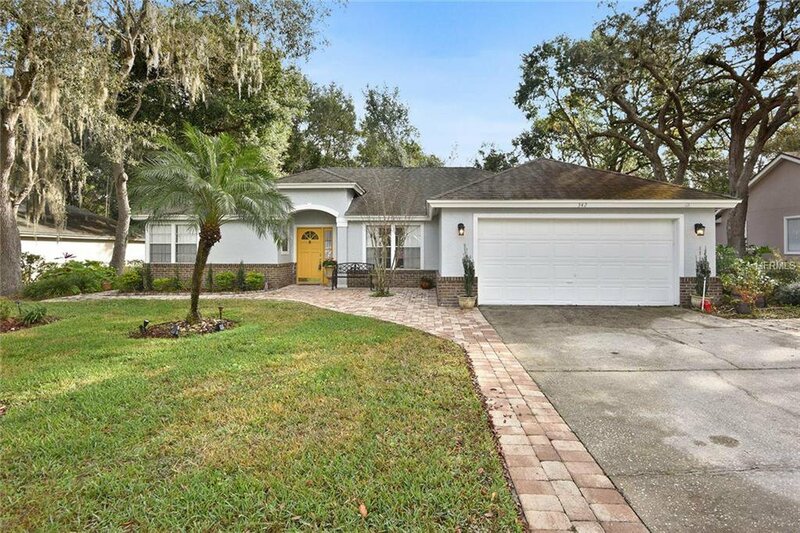 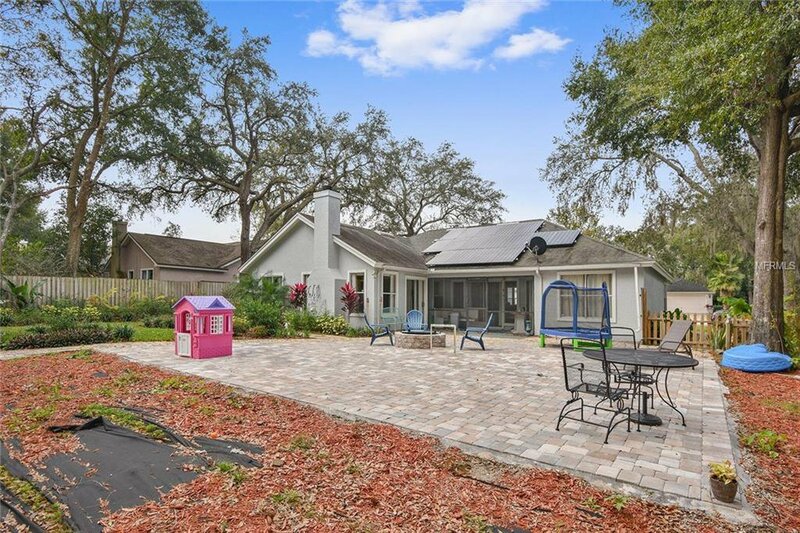 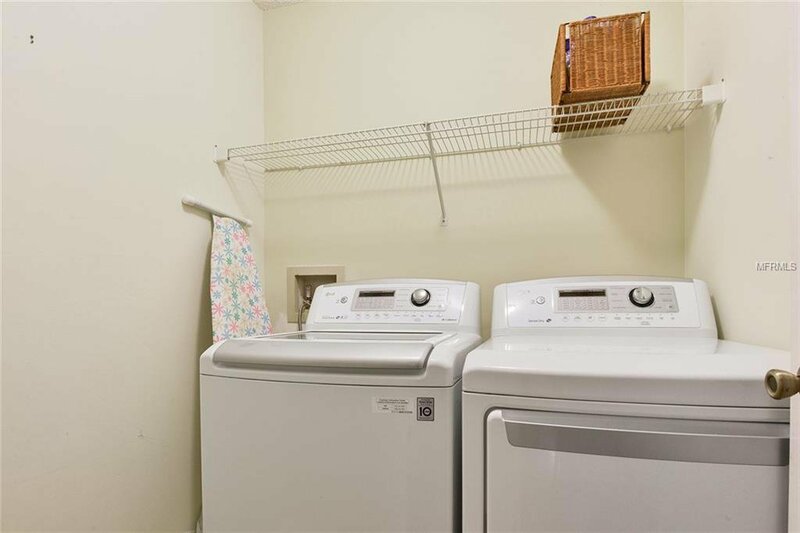 Conveniently located near the Lake Mary Town Center, Lake Mary Elementary School and the Lake Mary SunRail station.